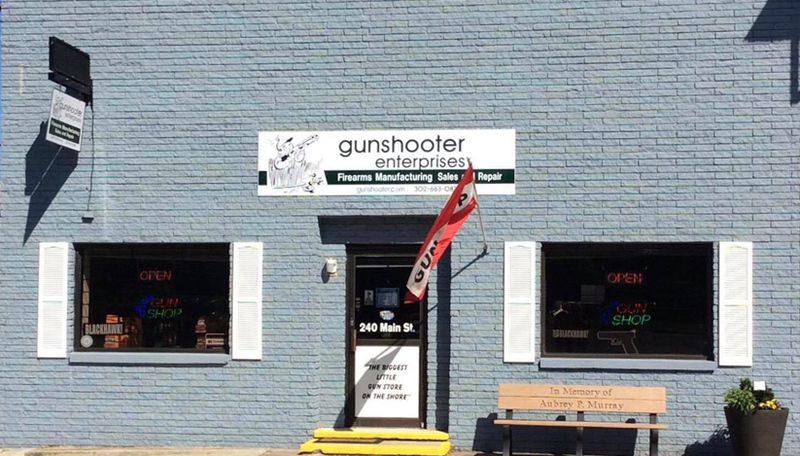 Receive training from experienced gun experts at Gunshooter Enterprises! 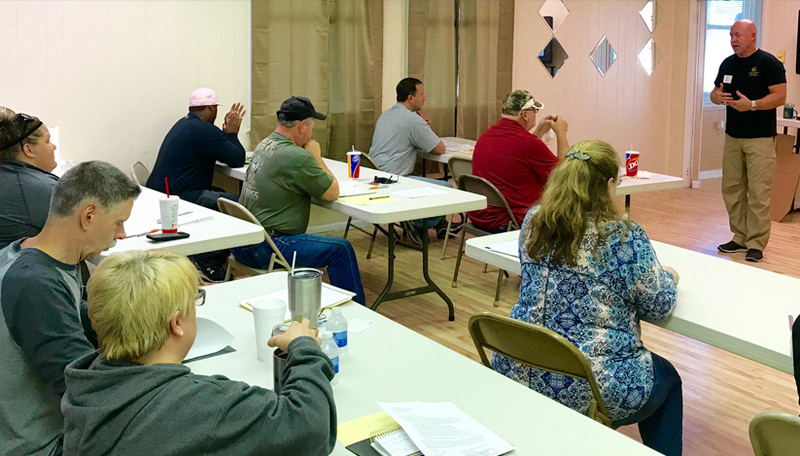 We offer monthly classes near Georgetown, DE for anyone wanting to learn more about gun safety or who are applying for a concealed carry license or permit in Delaware. Come learn more about proper usage and handling for your home defense firearm, then practice on our firing range with a concealed carry instructor. Contact us to sign up for our next gun safety class! Learn more about our classes below. of your Concealed Carry Class! Instruction regarding how to fill out the application, the other paperwork and tasks that must be completed before the student apply for their concealed carry permit. Students will be in the classroom for about 6 hours of instruction then we will proceed to the range to where each student will be required to fire 100 rounds from their handgun. Cost is $150.00. Students will be in the classroom for about 2 hours of instruction then we will proceed to the range to where each student will be required to fire 25 – 50 rounds from their handgun. Cost is $100.00.